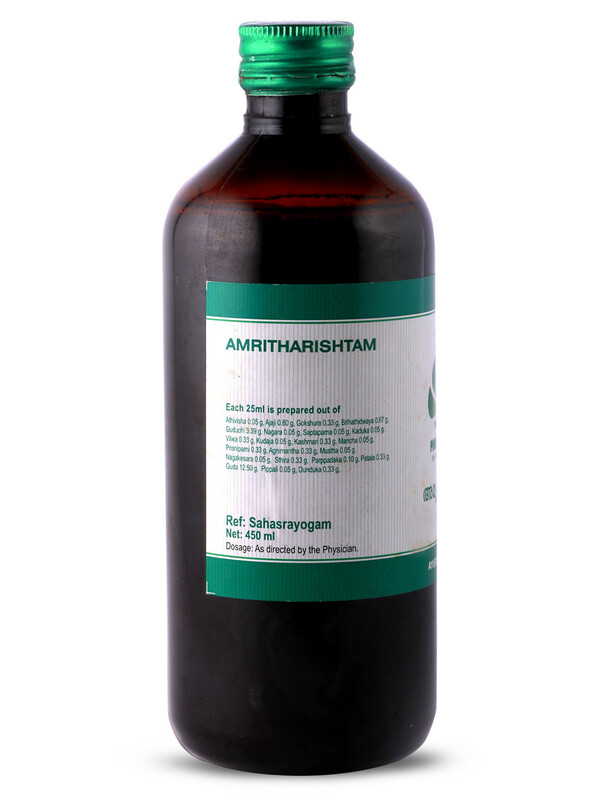 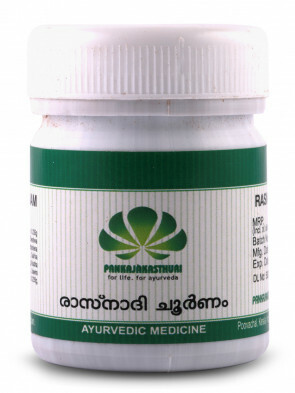 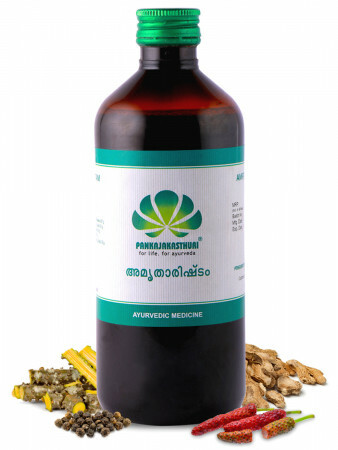 Amritarishtam is a fermented liquid medicine made with the ingredients as given in classical Ayurvedic text. 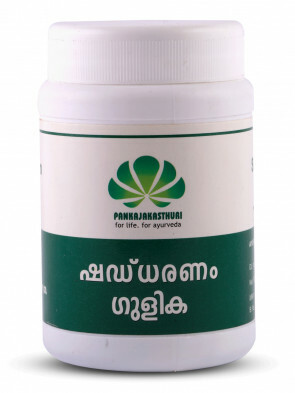 It contains not more than 10 per cent, and not less than 5 per cent of alcohol that is self-generated in the preparation over a period of time. 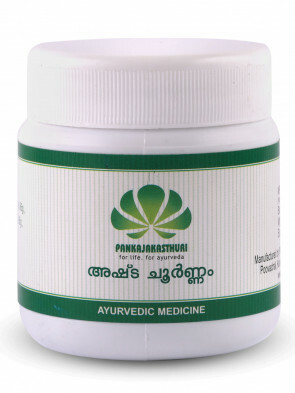 * It is widely used to relieve and prevent fevers. 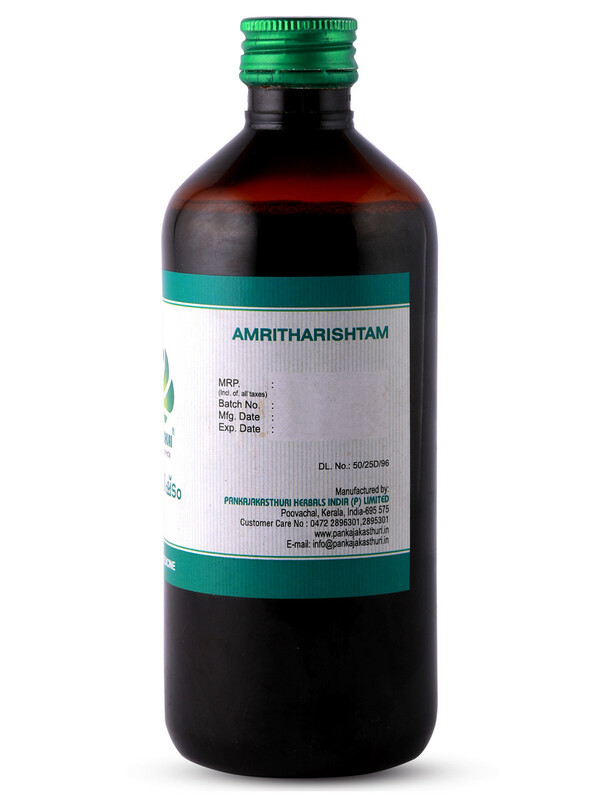 * It improves immunity and has both anti pyretic and anti inflammatory properties.